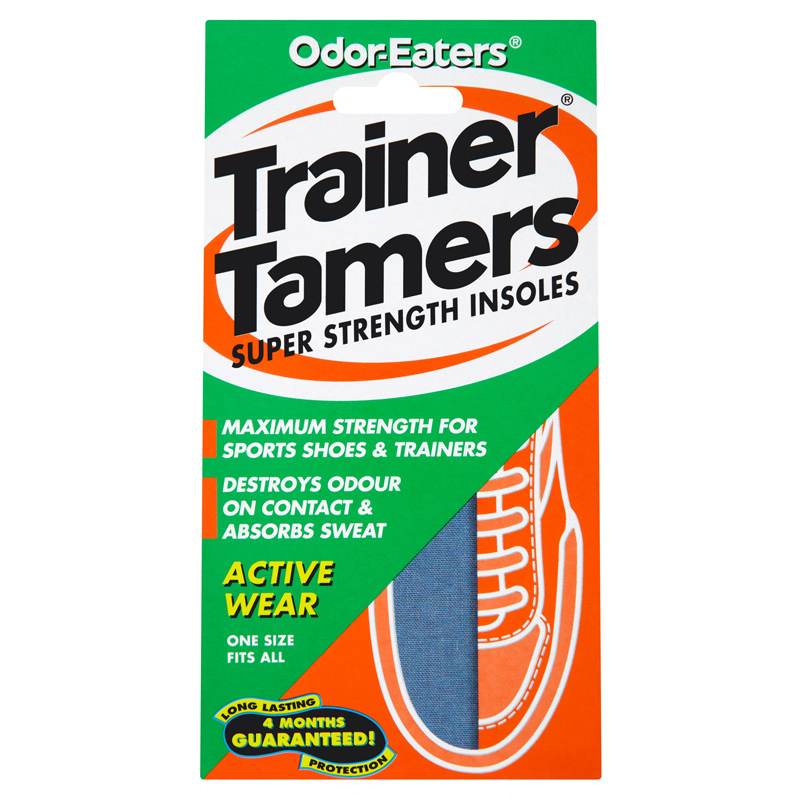 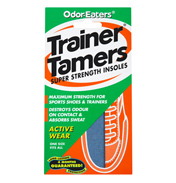 Trainer Tamers insoles are specially designed for trainers and sports shoes. 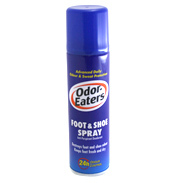 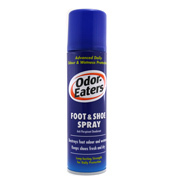 The special foam is soft yet tough, so it keeps springing back to fight odour. Now your trainers can stay fresh and comfortable no matter how active you are due to a powerful combination of technologies providing superior odour and wetness control that lasts for months.